Aspiring artists can paint their own Spirit, the star of the all-new DreamWorks series Spirit Riding Free! 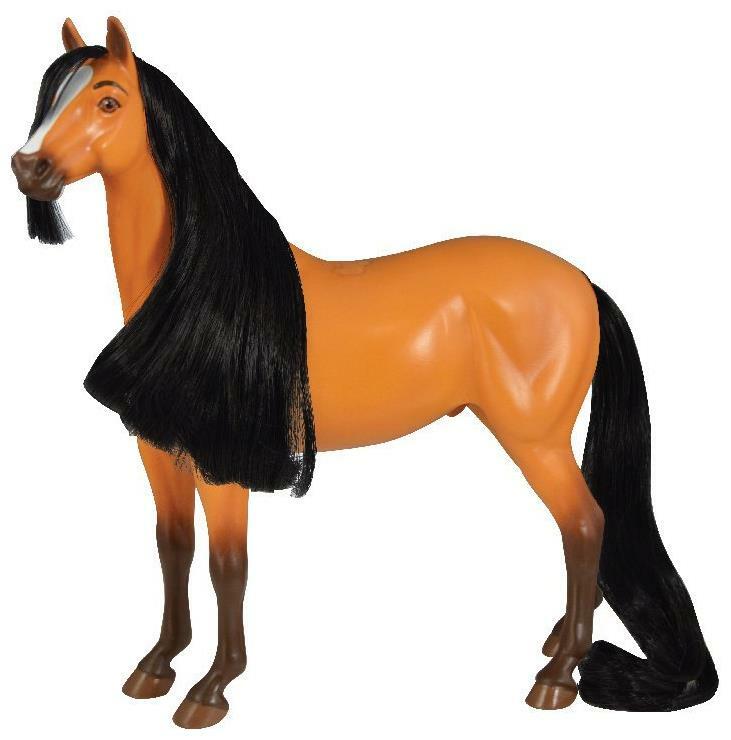 The Breyer model of Spirit stands approximately 8â€ tall, and comes primed and ready to paint. Use the included paints to customize him into your own beautiful mustang. 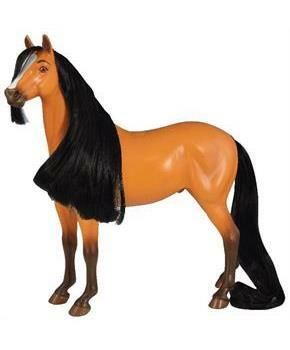 Spiritâ€™s long mane and tail can be brushed or braided for added fun! This kit also includes a full-color instruction booklet with tips and inspiration.